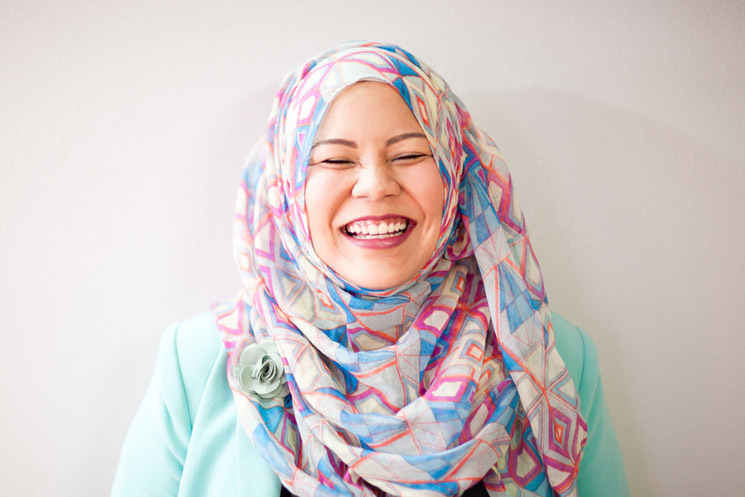 A Singaporean by birth, Lynn Malik moved to Malaysia in 2004, following the steps of other Singaporean singers like Imran Ajmain, when she decided Singapore was not the place to be for artistes like her. When asked to comment, Lynn said “Singapore is too small for artistes like us to survive in the entertainment industry. There’s a higher demand for entertainers like me over in Malaysia.” After the release of her EP in 2004, Lynn continued performing for corporate shows all over Malaysia, living her dream as a performer. Finally, after close to 5 years after the release of her EP, Lynn has released her first single, Pen Merah Pen Biru (Red Pen Blue Pen) and the music video is now in the process of post-production. So what has Lynn Malek got anything to do with me or my affliates? Pen Merah Pen Biru is produced by Rezzaruction Pictures. Who else none other than Shahrezza Zuhri as the director. Lynn Malik hired Rezza to produce and direct her music video after an introduction by an acquaintance. Impressed by Rezza’s portfolio given his young age, Lynn decided to convey to him what she wanted in her music video and Rezza successfully came up with a storyboard that Lynn fell in love with. I managed to ask Lynn some questions about the local filmmaking and entertainment industry and she willingly answered them despite on a busy schedule. What do you think of the Singapore entertainment industry as a whole? The local entertainment industry is still in the infant stage. We’re all trying to make the arts part of the Singaporean culture now, althoug it used to be an integral part of our lives back in the 1950s to 70s. We can’t really do much because sponsors are difficult to get and the industry is already too small. But we’re getting there! How do you think Production houses like Rezza’s would fair in the Malaysian entertainment industry? Rezza is a talented young producer with a lot of fresh ideas. He’s firm, strict and hardworking – he knows what he wants. I must say that I am thrilled to be working with him because he makes sure whatever that’s being conveyed to him gets done. The music video is exactly what I wanted and I would gladly ask Rezza to do another one of my music videos. He can definitely survive in Malaysia’s entertainment industry. What do we need to improve on? The co-operativeness and togetherness of the entire industry must be improved. Production houses cannot survive as an island, they must collaborate and team up for the film industry to reach its peak. One thing they can learn from Malaysia’s film industry is the ability to collude and work on a project regardless of who signed the contract. Do you think Singaporeans are lacking the passion when it comes to the entertainment industry? Can I say 50-50? We cannot get the same kind of people we had forty, fifty years ago. They lived on entertaining – they had no choice. It was that or nothing and they’d rather live their passion. Now, we’re spoilt for choices. We take things for granted and tend to chase comfort and stability, which is rather important. We were not there when history was in the making for us to take entertaining seriously. About money, we cannot say much, either. Production brings a lot of money, but it depends on the heart where the quality is concerned. Some productions which require lots of money do not yield in the best results, yet the cheapest ones in town offer the best quality they can. Do you think there could be a revival of the great Malay film industry? Yes, only if we all work together and set aside our differences. The music video for Pen Merah Pen Biru is due for release in early March.